1947 – Construction starts at Fablok, Poland, of the Ferrum/TLH49/T3A class of 0-6-0T locos. 1954 – N0. 4015 built. 1957 - The loco is eventually out-shopped and delivered to a steelworks at Ostrowiec in the south-east of Poland. 1991 - Withdrawn from Ostrowiec and after being out of service for six months. bought by preservationists and exported to the UK. 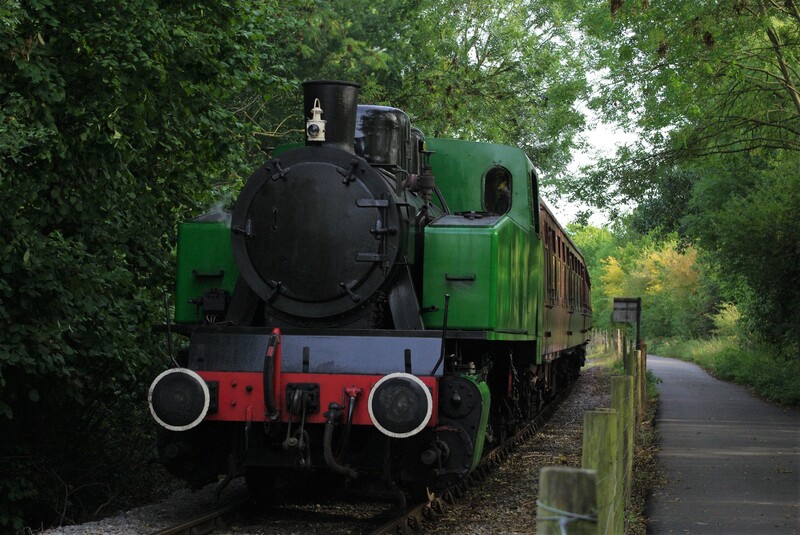 1998 – Steams again after a £60,000 overhaul and is used at various preserved railways before becoming a fixture at the Avon Valley railway. The name ‘Karel’ serves a dual purpose, as it is nod to both Karel Wojtila, the Polish born Pope John Paul II, and to the owner’s wife, Carole.